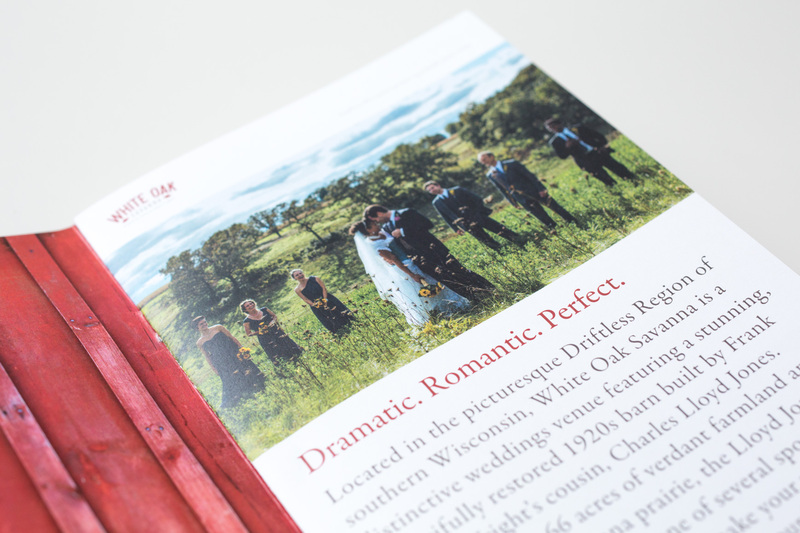 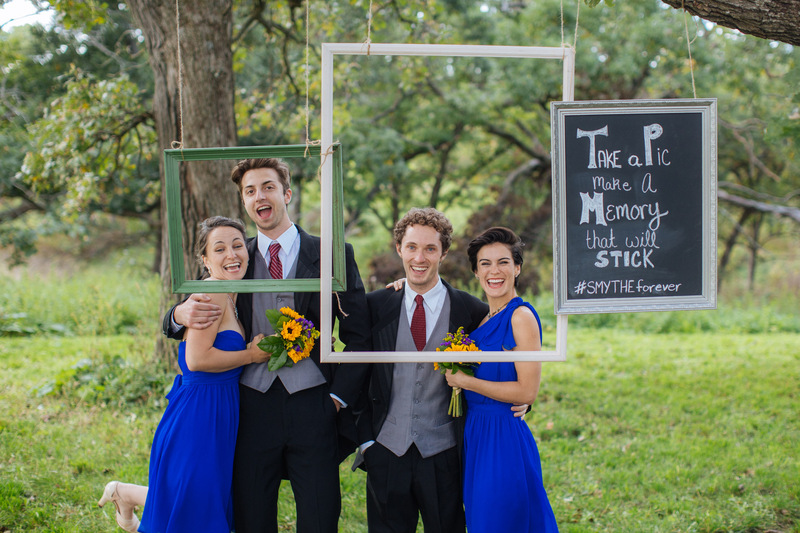 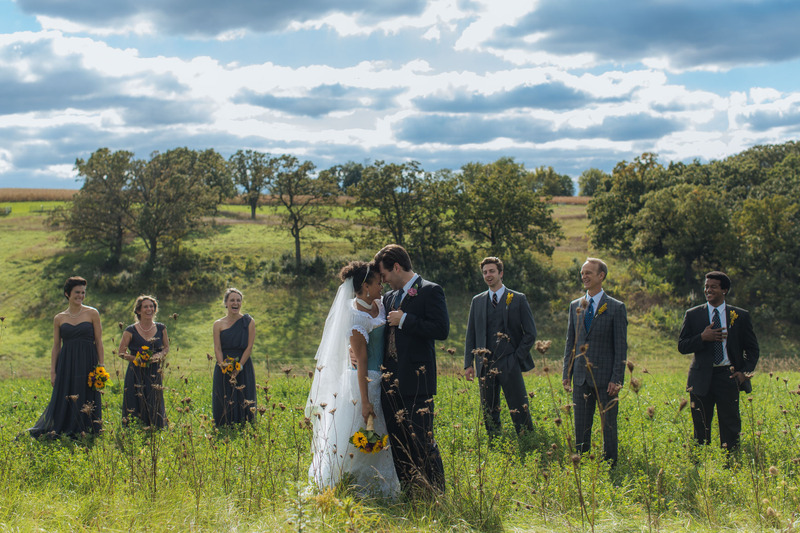 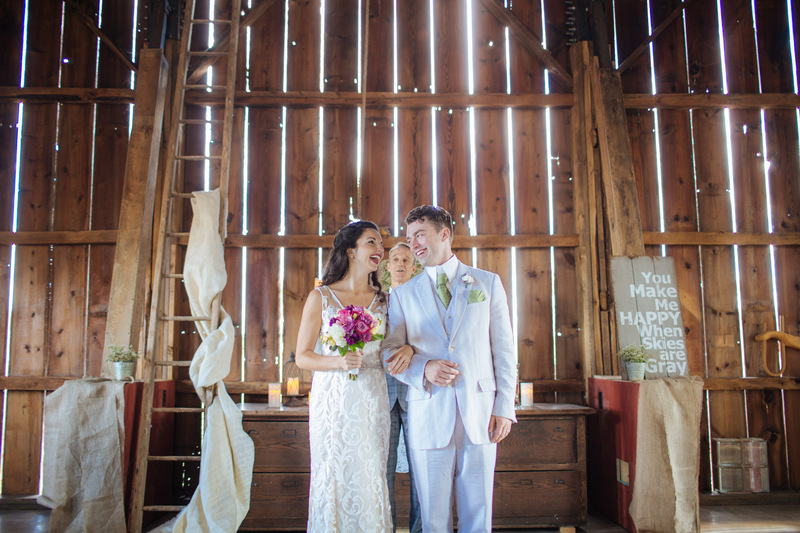 What began in the 1920s as working farmstead in the rugged Driftless region of southern Wisconsin was purchased, painstakingly restored to natural organic splendor and converted to a weddings and events venue by a Chicago couple with a singular vision and deep respect for the land. 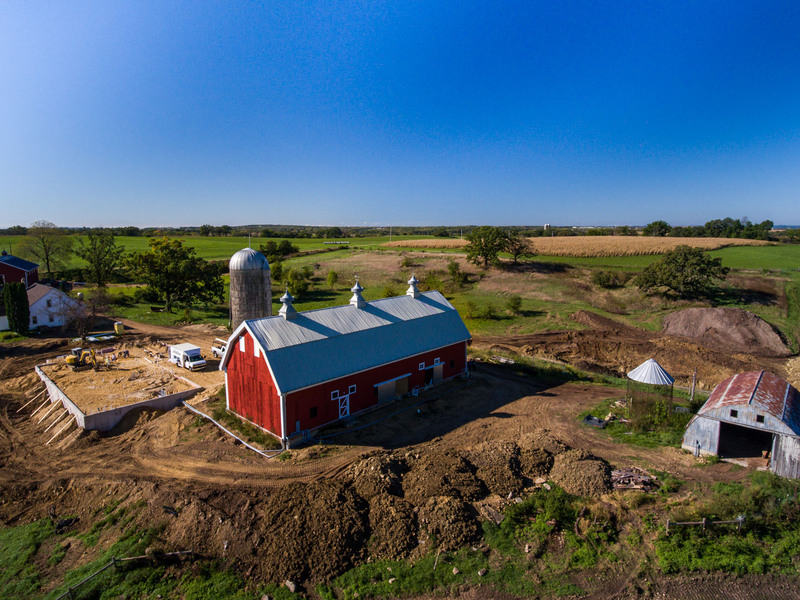 Originally named Green Spirit Farm, the owners elected to re-name and re-brand ahead of a 2017 brand re-opening. 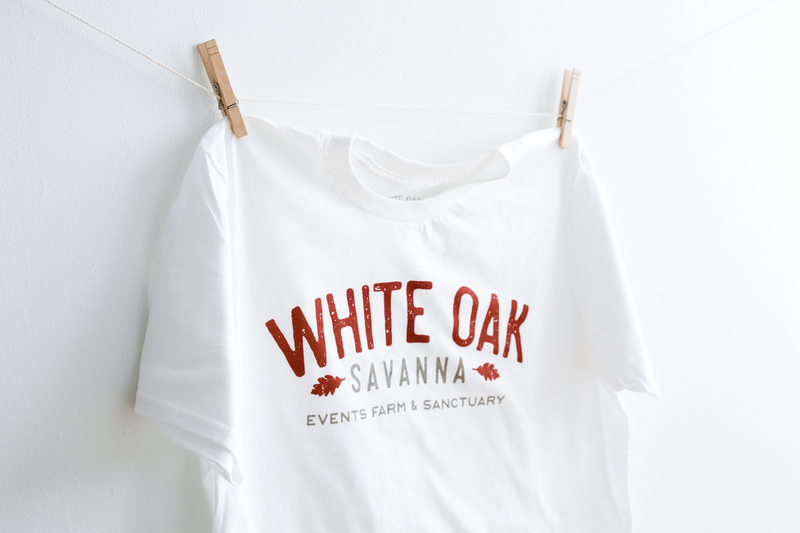 The rare oak savanna prairie that graces the 66 acre landscape inspired a natural uncovering of the name. 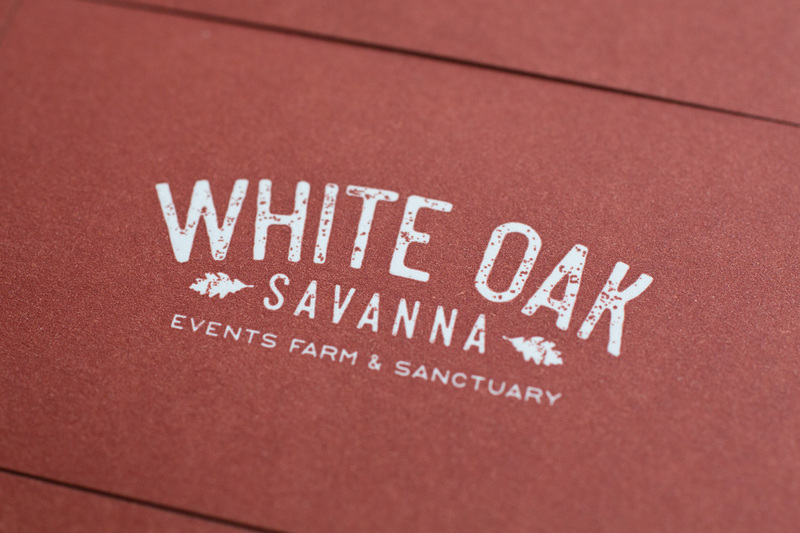 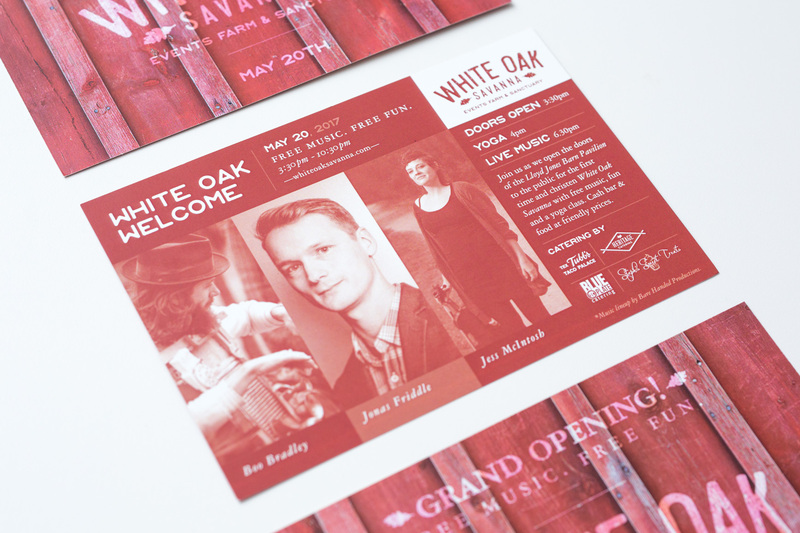 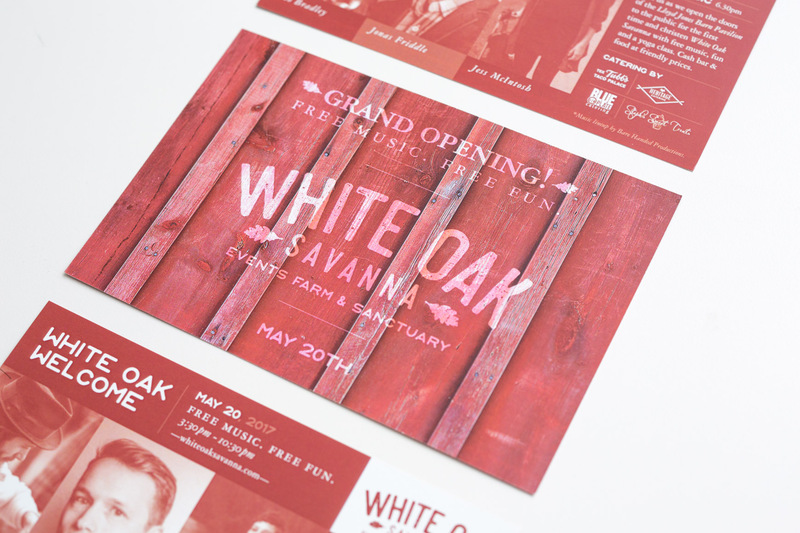 A simple but beautiful oak leaf-bedecked brand identity intends to enchant wedding planners and couples, alike. 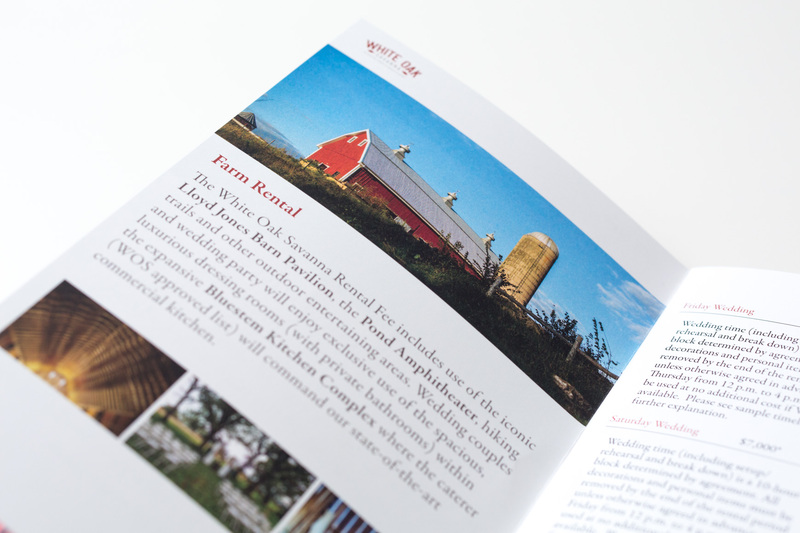 Charles Lloyd Jones was Frank Lloyd Wright’s first cousin, so the land has a direct connection to Wright’s world-famous Taliesen in nearby Spring Green. 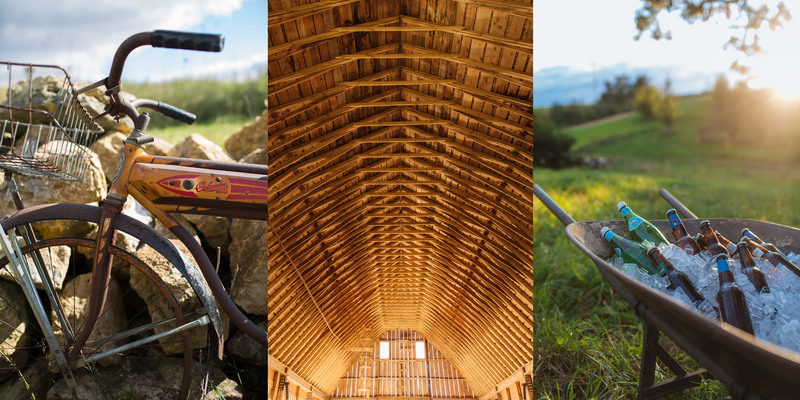 This local legacy and the high quality of the land’s and building’s restoration – including the stunning Lloyd Jones Barn Pavilion – is reflected in everything GS did to build the brand: from research and strategic planning to award-winning design and execution. 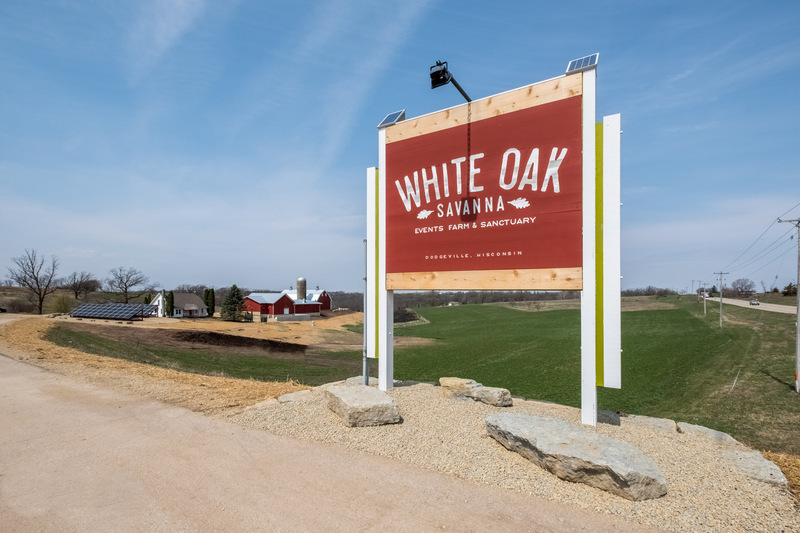 Everything about White Oak Savanna breathes commitment, quality and timelessness: every blade of organic prairie grass, every stroke of farmhouse paint, every nail in the state-of-the-art commercial kitchen, every gap in the siding that gives the Cherokee red Lloyd Jones Barn Pavilion its peaceful, historic character. 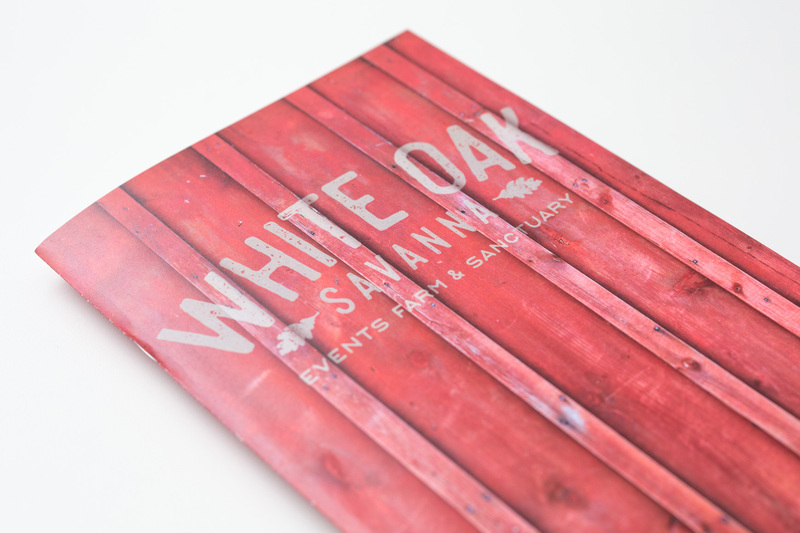 The GrahamSpencer team’s goal was simple: give the venture the understated, high quality brand identity, website, on-site facility naming, way-finding signage, photography, sales tools, digital and traditional advertising and high quality merchandise it deserved. 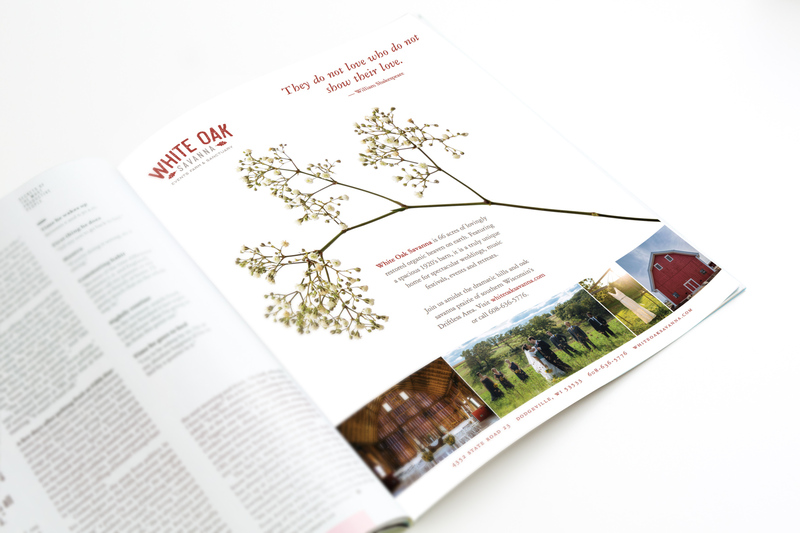 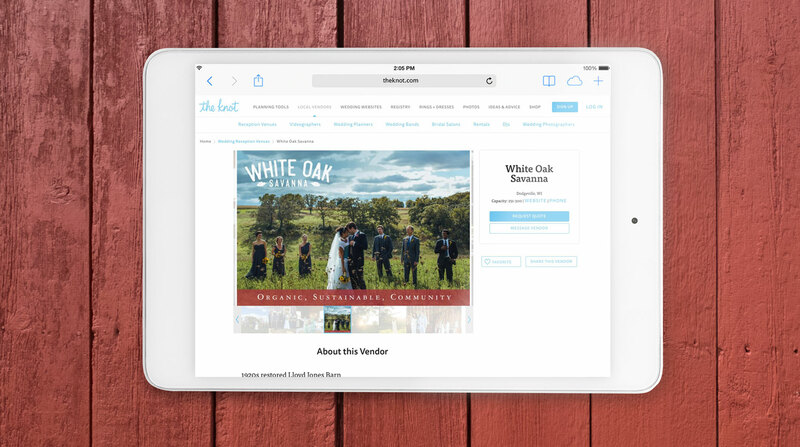 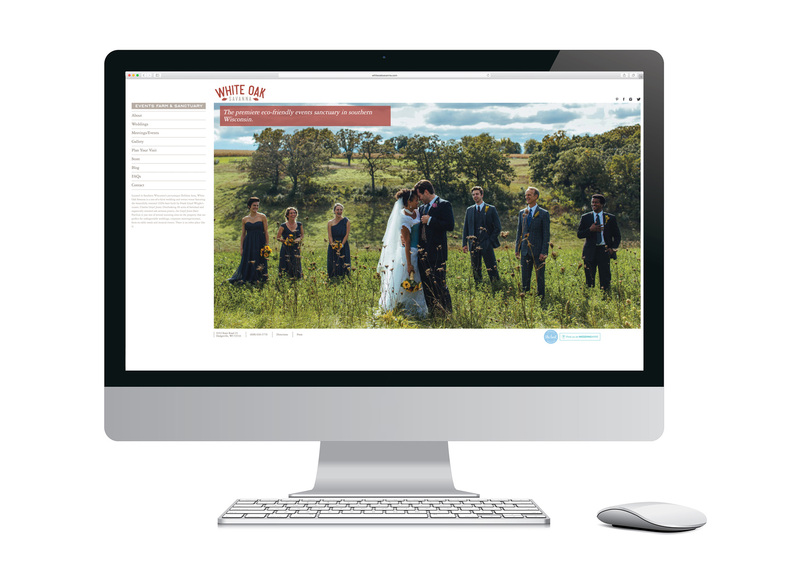 The project earned two American Advertising Federation ADDY awards in 2018.